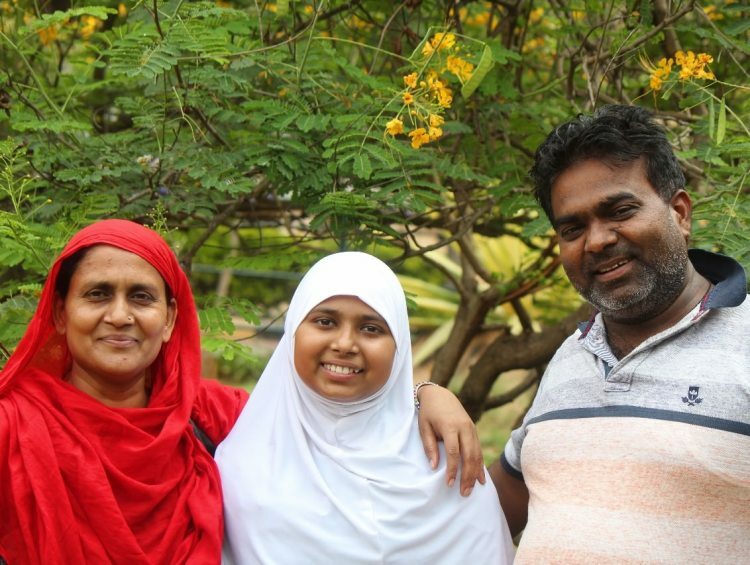 15-year-old Neda is the eldest daughter of Tarannum and Iqbal. 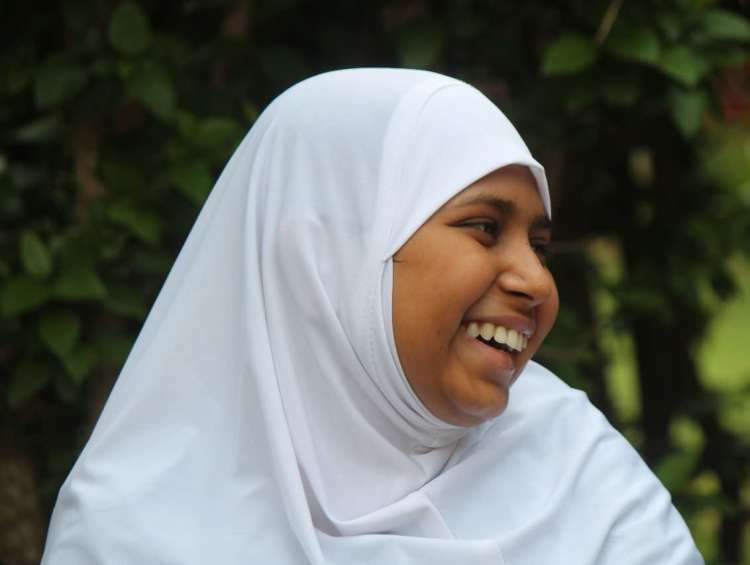 Being a bright student, Neda had never missed a single day at school. But after not going to school for almost 10 months now, Neda has forgotten how her school looked like. 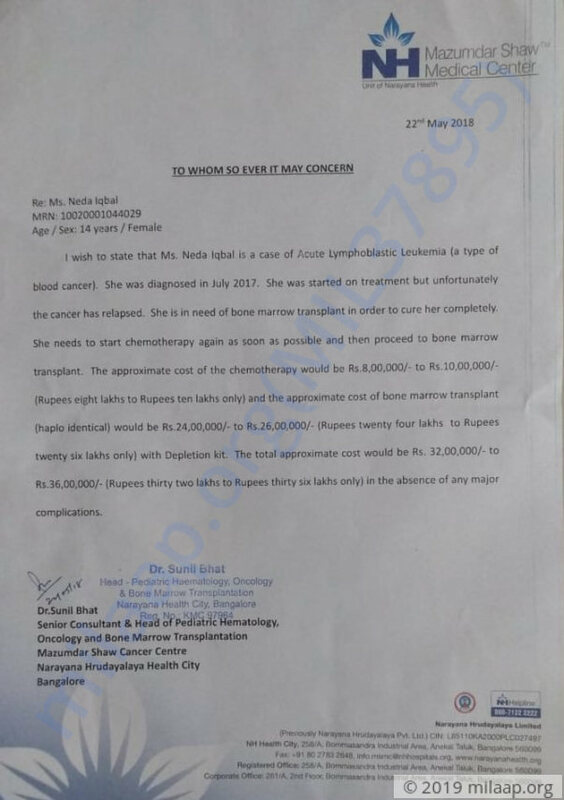 Their local doctors in Purulia, West Bengal, suspected that she had blood cancer. 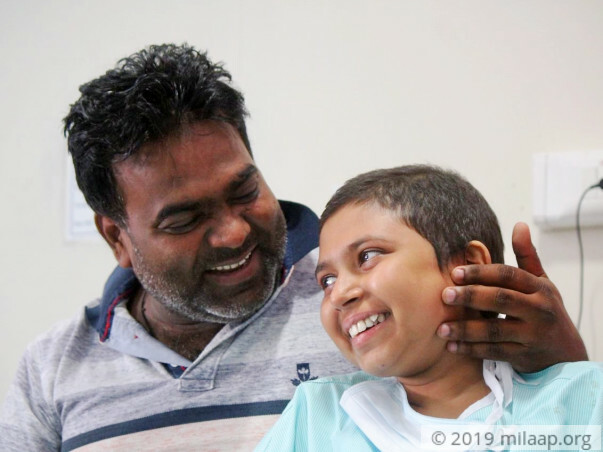 Finally, when her parents took her to Kolkata the doctors confirmed that she has acute lymphoblastic leukemia, a severe form of blood cancer. Iqbal’s poverty forced him to pause for a moment before he could start treating his daughter from the fatal disease. Iqbal worked as a coolie and managed to barely earn Rs 40 per day. He has been out of work for almost a year now. After Neda’s chemotherapy when they could go back home for a while, he started working again. Before he could compensate for the months lost, he is again out of job trying to save his daughter. Neda has 3 younger siblings who are now staying with Tarannum’s sister. They keep calling Iqbal and ask him what has happened to Neda. All he says is she has a fever and will be back soon. But Iqbal alone knows how uncertain his statements are. The thought that he has to lie to his own kids every day, kills him. 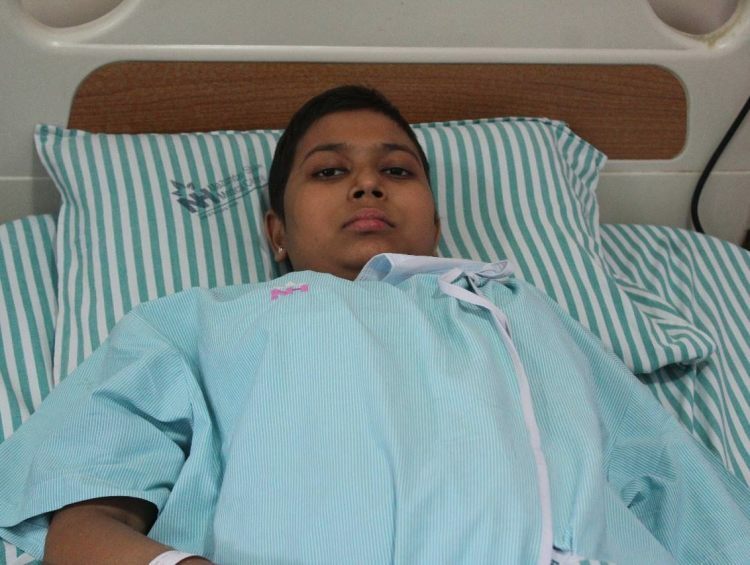 Neda is fighting blood cancer for the second time and a bone marrow transplant is the only way to save her. 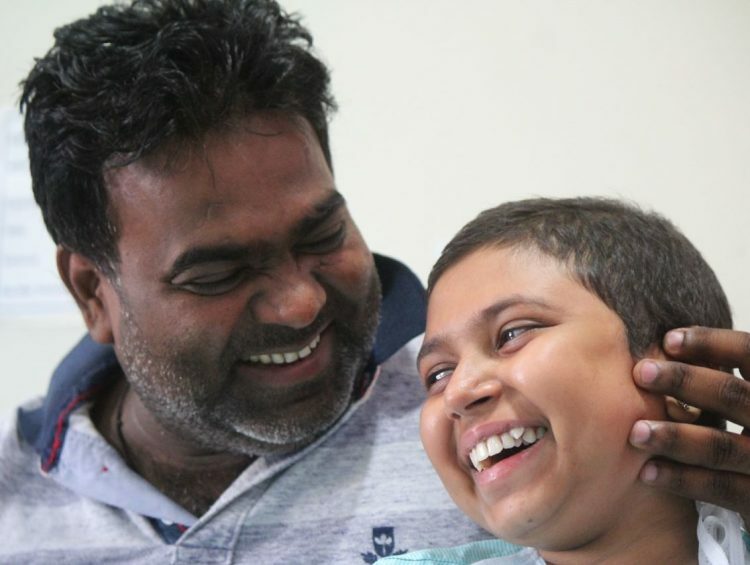 The cost required to save her now is Rs 36 lakhs and her father has no money left to save her. Your support can save Neda. Neda passed away on 29th May 2018 around 4:30pm. She was facing a lot of complications during her last days. She had blood infection, pneumonia and also her sugar level had increased. Her body had become too weak to recover. 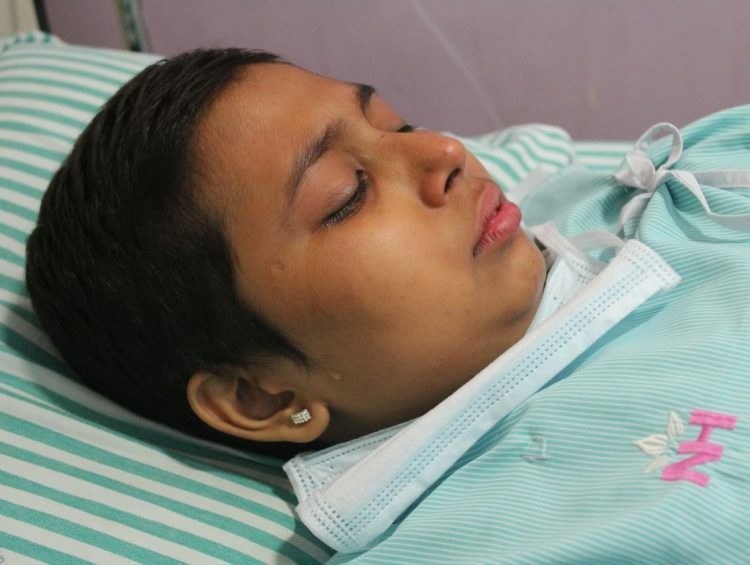 Doctors tried their best but could not save her. We are grateful to all of you for the support. Withdrawn funds will be utilized to settle down hospital expenses incurred on her treatment. 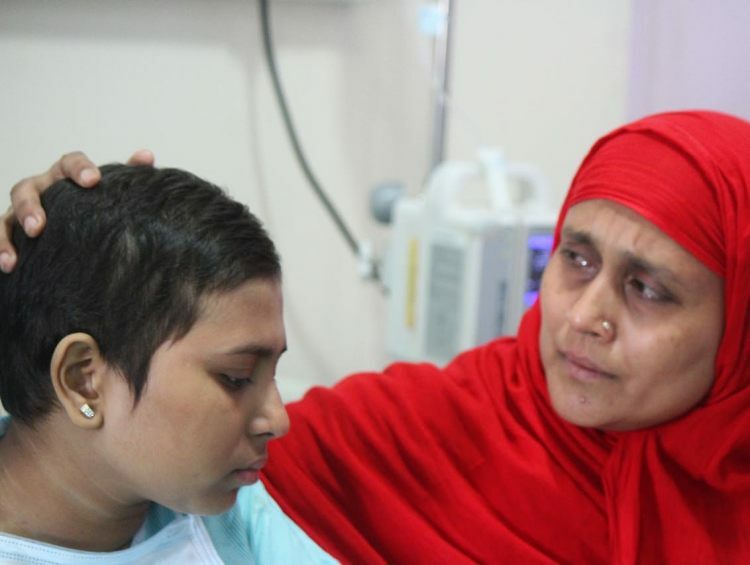 May Allah give her complete Shifa and give strength to the whole family.